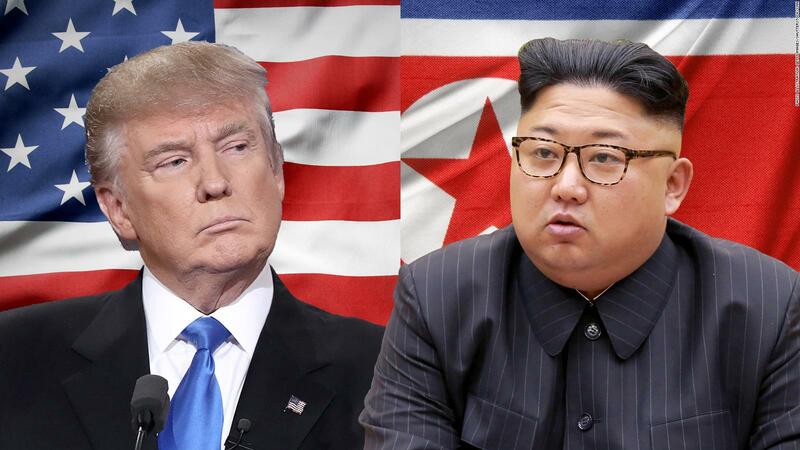 Singapore sources added that less than six months ago US President Donald Trump and North Korean leader Kim Jong-un traded insults, flaunted their military might and threatened each other with nuclear annihilation. As per report presently things seem to have changed dramatically with the two leaders ready to meet. Meanwhile when they finally come face to face at a specially prepared hotel conference room on the island resort of Sentosa here on Tuesday, it will be the first time a North Korean leader has met a sitting US president. Furthermore Trump hopes the landmark talks will kick-start a process that eventually see Kim give up his nuclear weapons in an irreversible manner that can be verified internationally. Moreover the two leaders have had an extraordinary up and down relationship over the past 18 months. Moreover Trump, 71, had called Kim "Little Rocket Man" and threatened to unleash "fire and fury like the world has never seen" on North Korea as it conducted several ballistic missile tests in defiance of international warnings. Meanwhile in return, Kim, said to be in his mid-thirties, called Trump "mentally deranged" and a "dotard".